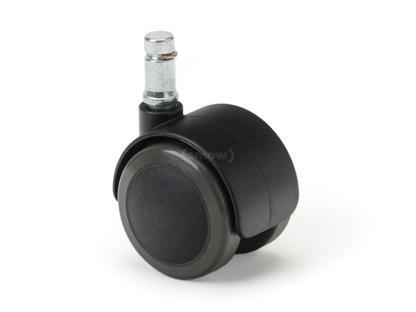 Should you need to change, or simply wish to replace, the castors on your Vitra chair, this set of Vitra castors is the easy option for self-assembly. 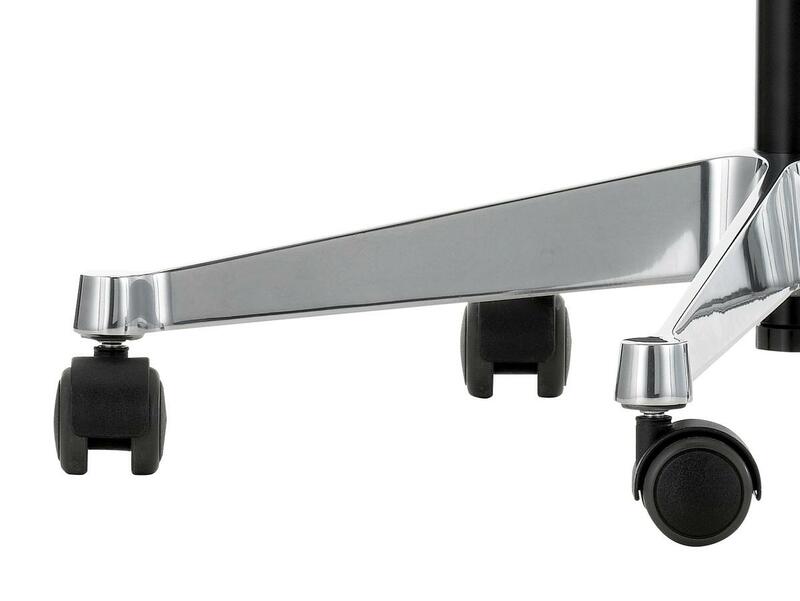 Vitra castors for Eames Aluminium Chair/Eames Soft Pad Chair/Eames Lobby Chair with chrome plated frame come as standard chrome plated. 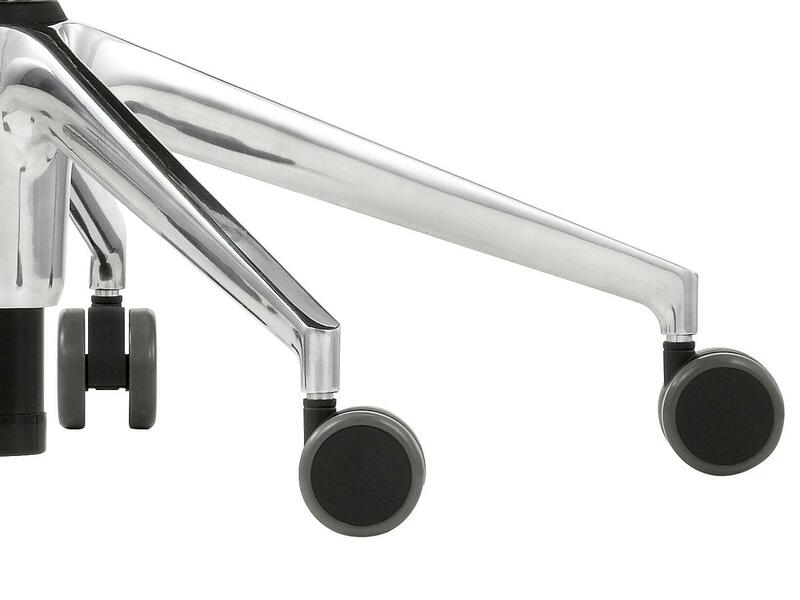 For designs with a polished base Vitra provides the castors in black plastic. 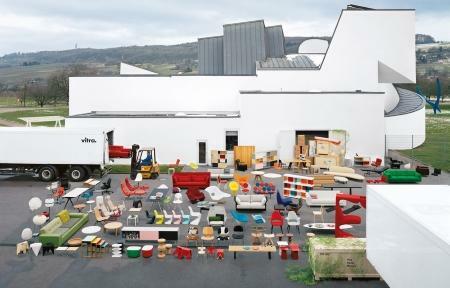 The Swiss furniture manufacturer Vitra can look back on a long tradition. And a tradition from which Vitra has developed its corporate philosophy: to develop sustainable, high-quality furniture that enriches the space in which it is placed. 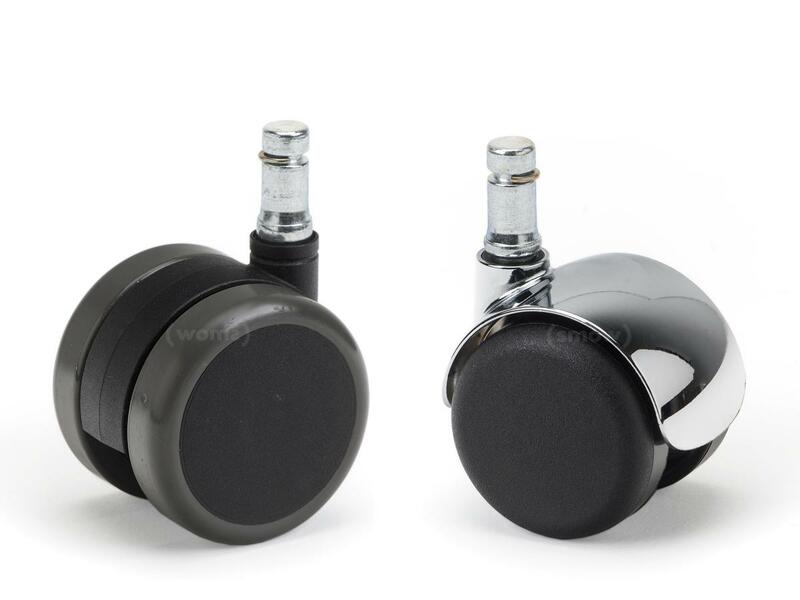 Vitra furniture is further characterised by its durability, many classics of the Vitra range have been successfully marketed since the 1950s, albeit without losing sight of developments in contemporary environmental standards, production technologies and distribution systems. 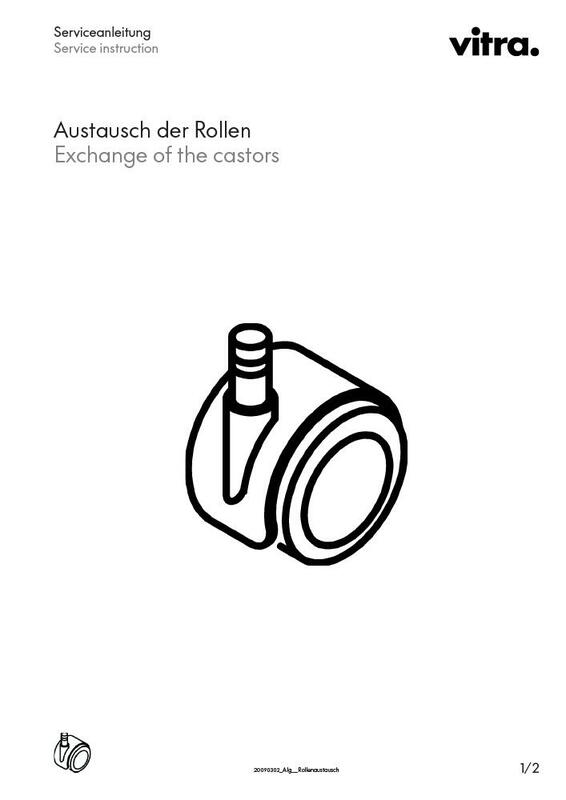 An example of Vitra's holistic approach are the replaceable castors which mean that outdated or broken castors can be simply exchanged without the need for technicians, or any great technical expertise. The Vitra castors are available in two degrees of hardness, thus ensuring they are suitable for your specific flooring.